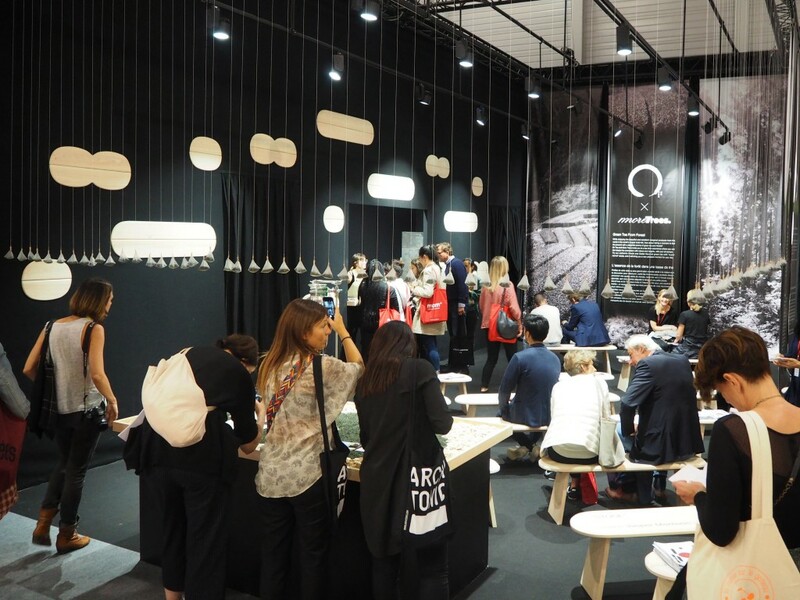 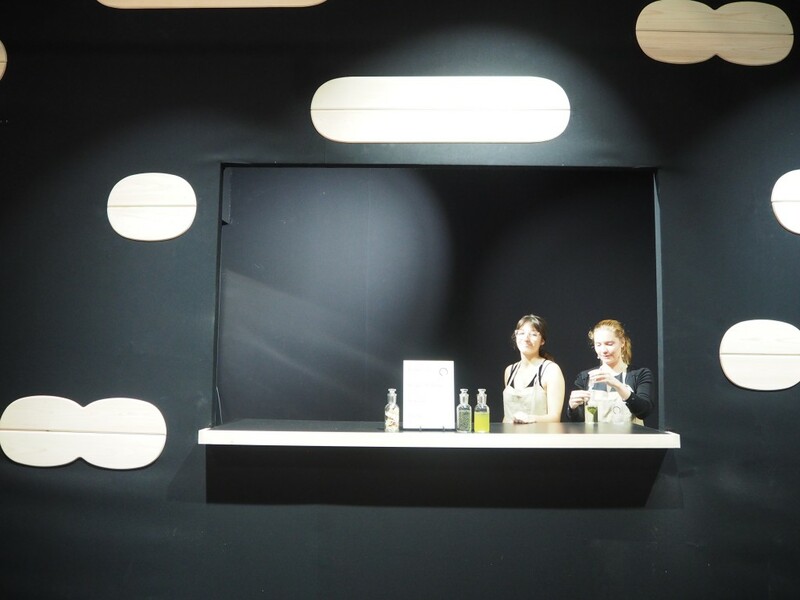 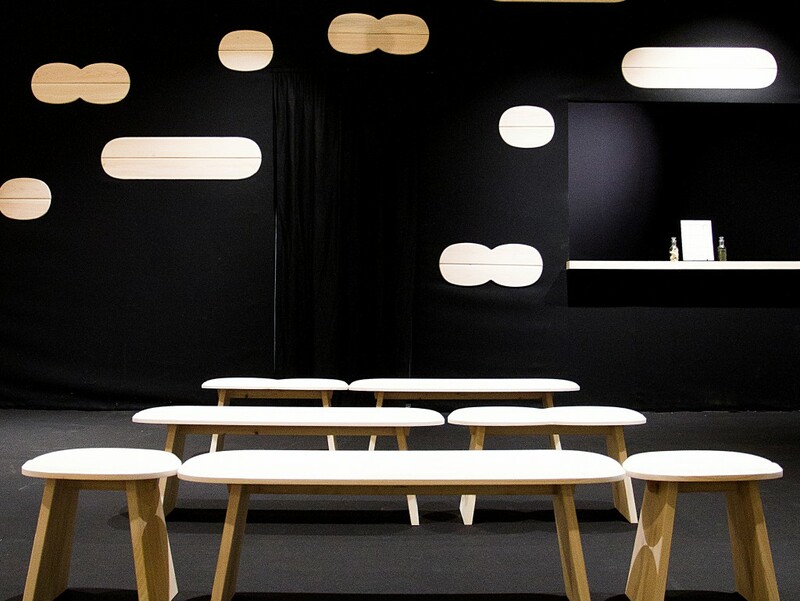 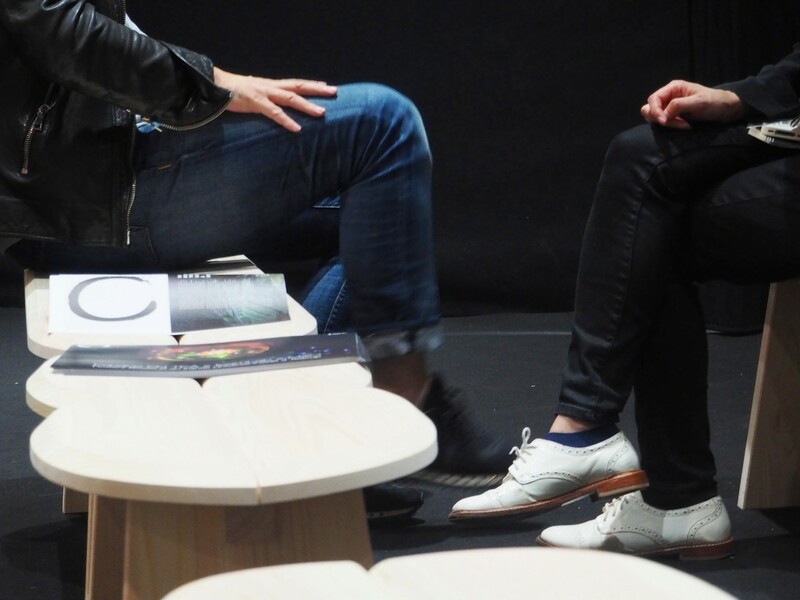 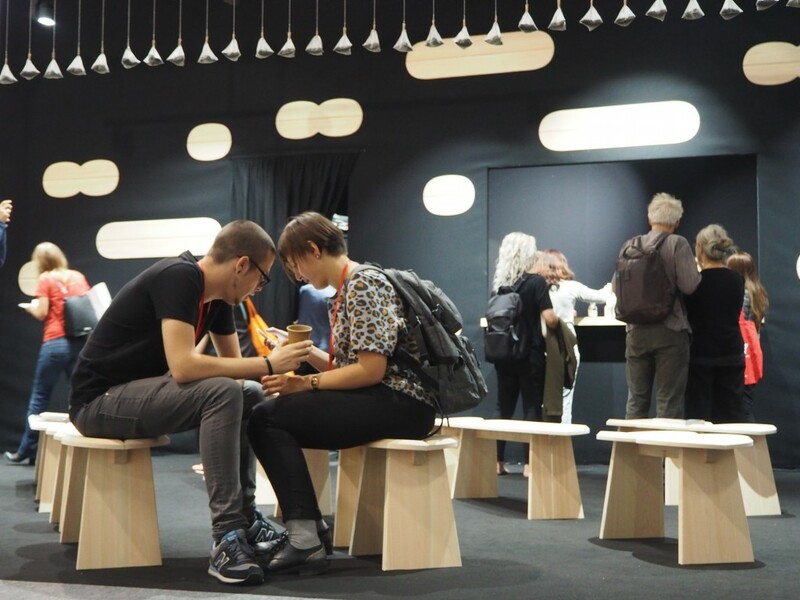 We exhibited a new product, “Stool”, at the Hall 7 of Maison & Objet Paris in September 2017.“Stool” celebrates the organization’s 10th anniversary. 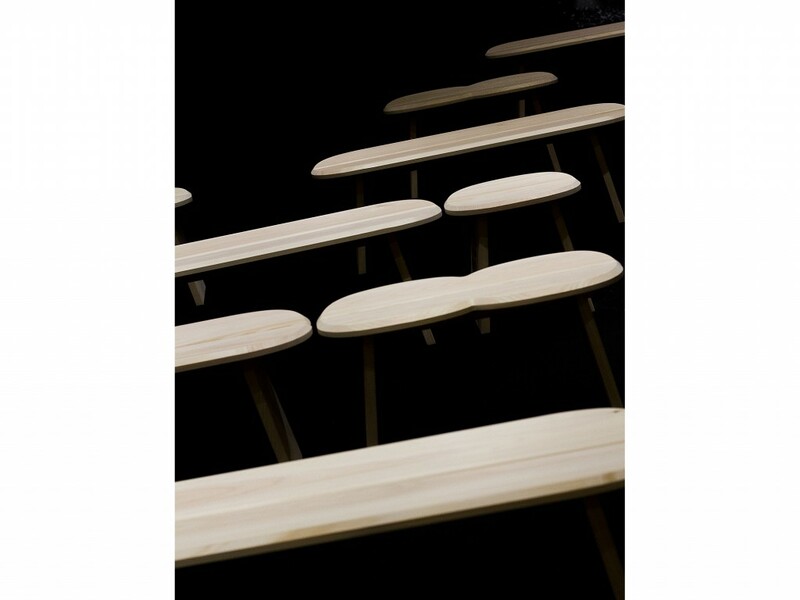 It is designed by a collaboration of Jasper Morrison and Wataru Kumano. 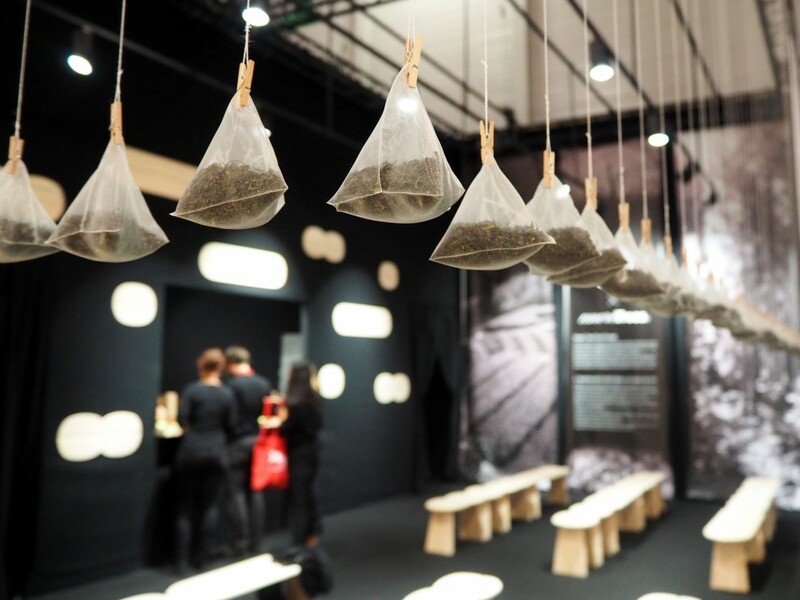 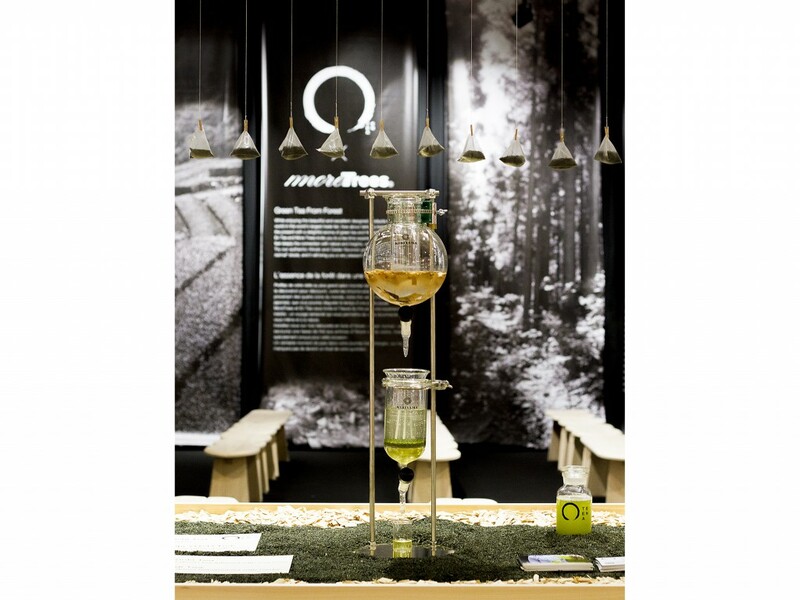 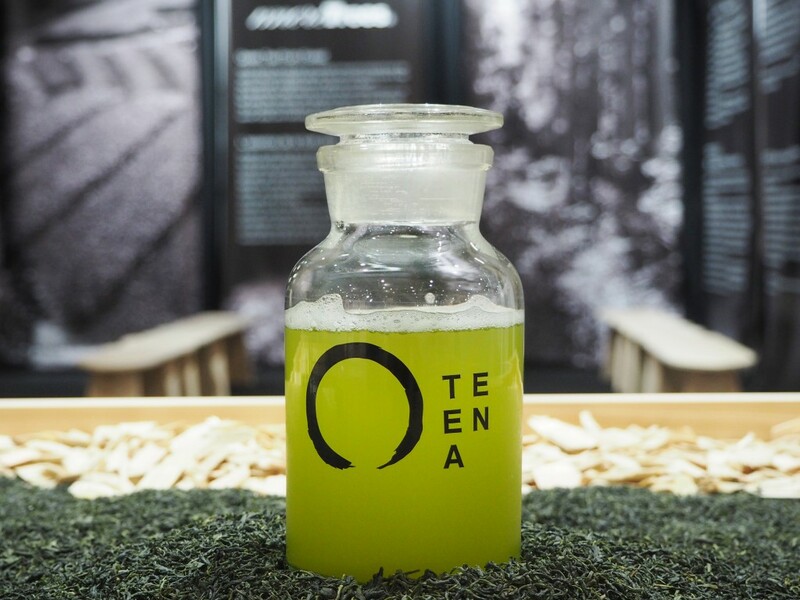 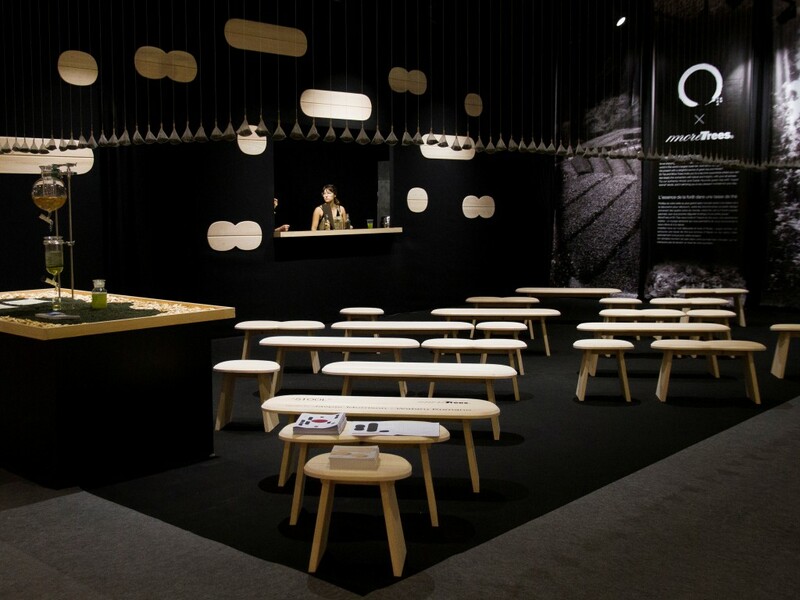 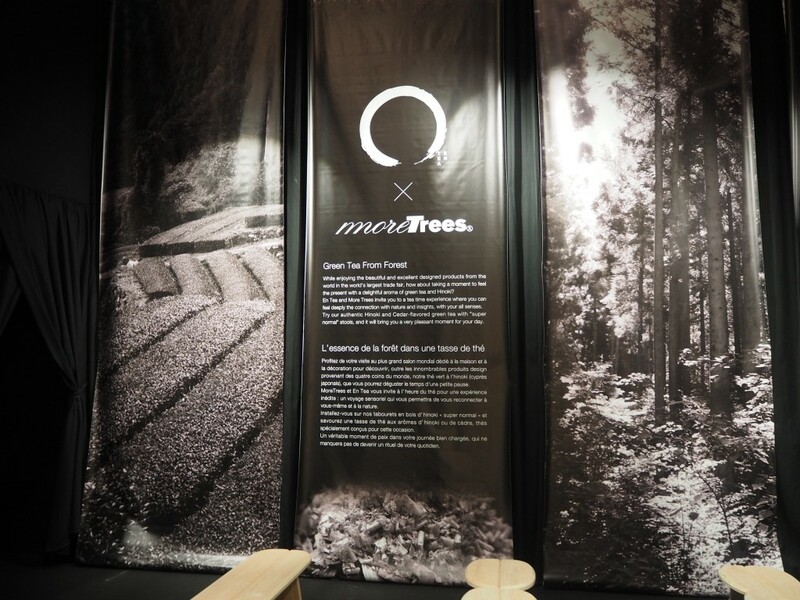 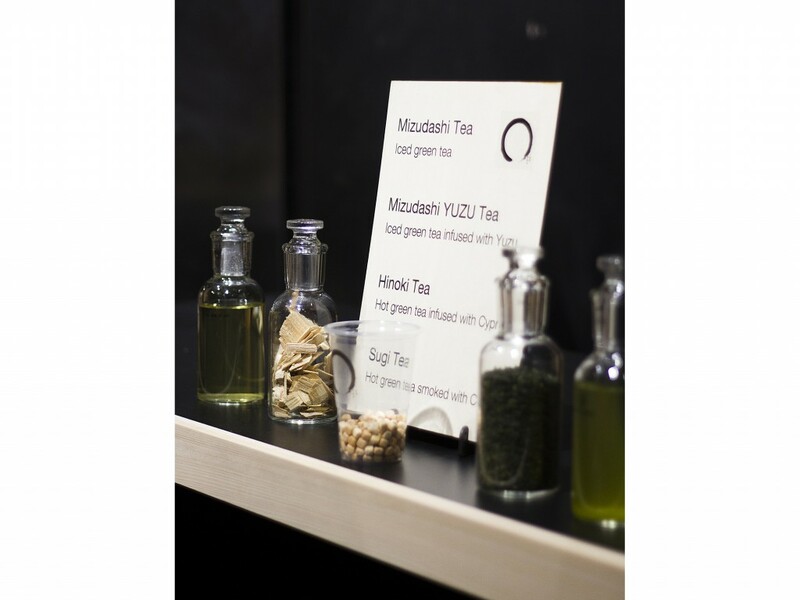 In the Hall 7, where excellent designed products of the trade fair are spotlighted, More Trees made its first appearance with Stool at a café space “Green Tea From Forest”, presented by a collaboration with En Tea which is a Japanese tea brand running Japanese tea café, Gen Gen An in Tokyo, Japan.